Full Throttle Blog ＦREAKY NEW LOGO UP !!!!! 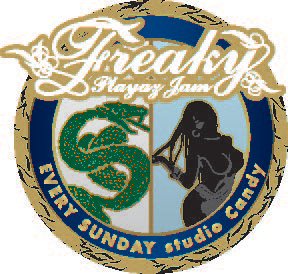 ＦREAKY NEW LOGO UP !!!! !